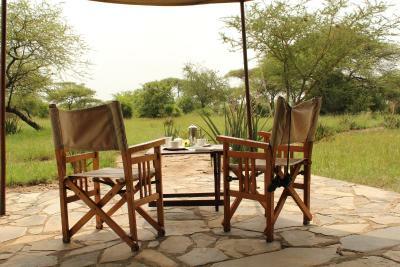 Lock in a great price for Mapito Tented Camp Serengeti – rated 8.6 by recent guests! 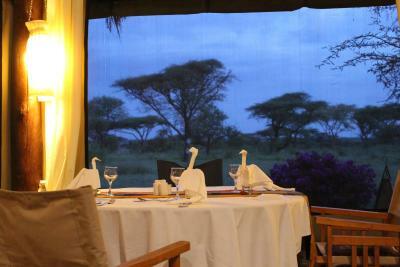 Very helpful staff, great food and ambience. 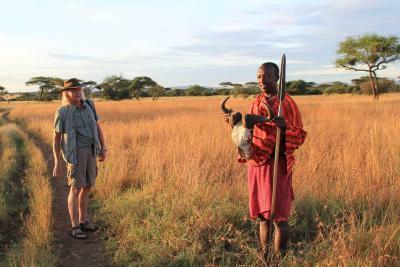 Great experience as you actually hear lions and hyenas and birds in the course of the stay. 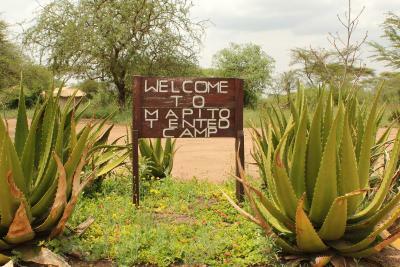 If you want to rough it out in the bush it’s a perfect place for a holiday. Totally dark at night, WiFi worked. Staff wonderful. 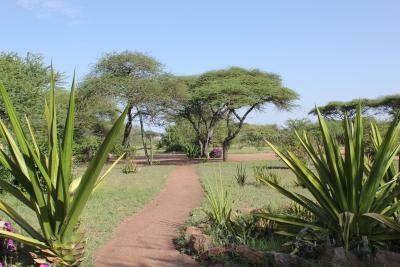 Great location; you feel like you are the part of Serengeti; they put two extra beds for kids so that we did not have to take two tents. Wonderful location! 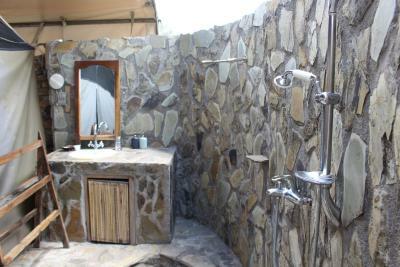 Outdoor shower was the highlight! Staff are excellent,very friendly and helpful. Timothy and his team were great. 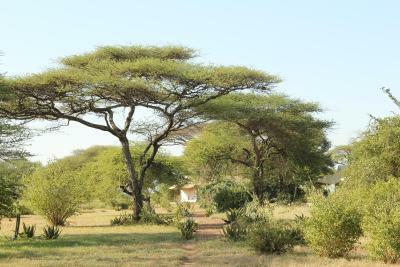 Tentes très confortables, bonne literie et salle de bains en plein air. Le site est très joli mais situé en dehors du parc, juste en bordure, il faut donc payer à chaque entrée, tenez en compte dans votre planning. Personnel accueillant, bon restaurant (cuisine classique). 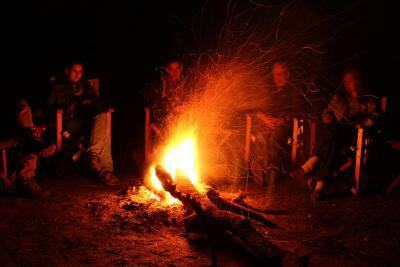 Soirée sympa autour du feu. 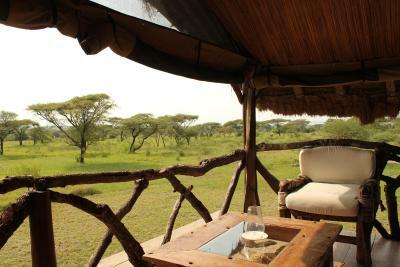 Featuring free WiFi, Mapito Tented Camp Serengeti is located in Ikoma, Serengeti 23 mi from Serengeti Visitor's Center (Seronera). 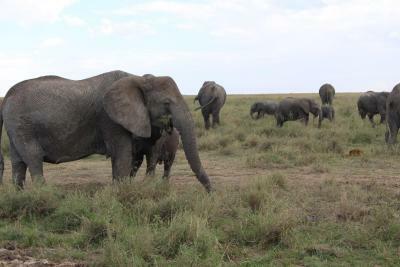 Migration May and June passing through the property. 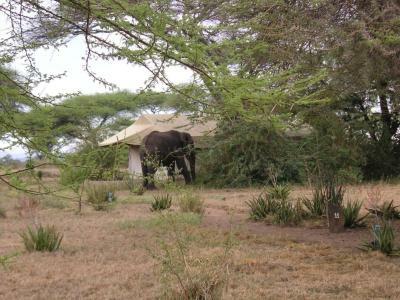 Thach Kopjes (SE) is 26 mi from Mapito Tented Camp Serengeti, while Nyamara Kopjes is 29 mi away. 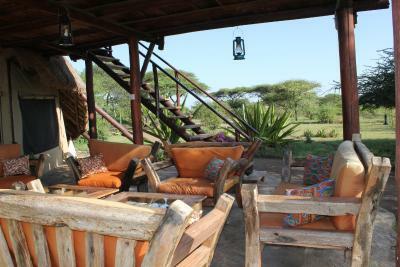 This property is also rated for the best value in Serengeti! Guests are getting more for their money when compared to other properties in this city. 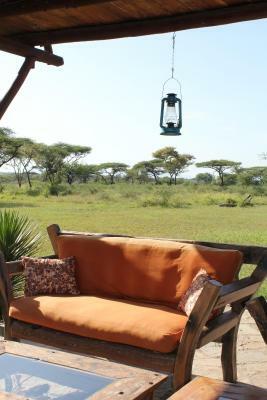 When would you like to stay at Mapito Tented Camp Serengeti? 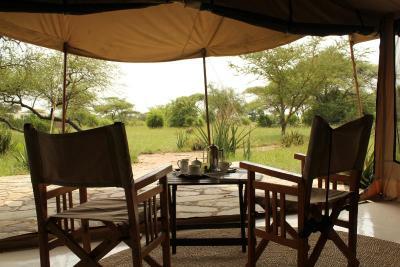 This tent features a terrace with views of Serengeti. 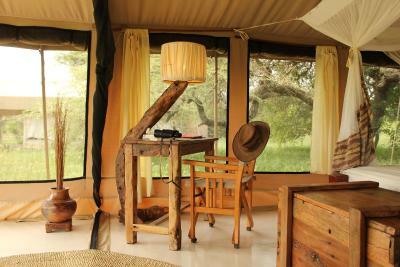 House Rules Mapito Tented Camp Serengeti takes special requests – add in the next step! 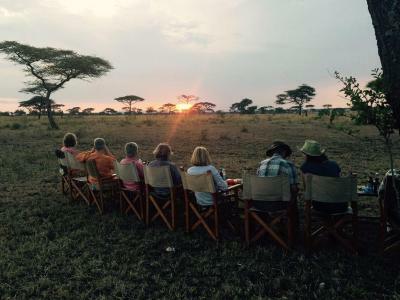 We offer full safari packages on request. 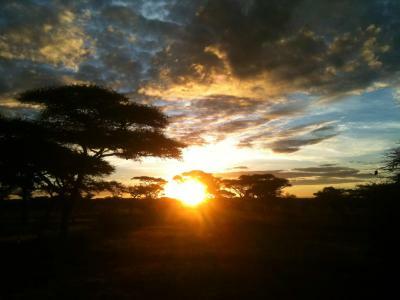 We offer Night game drives and cultural activity. Need to improve the water flow and the plumbing, as sometimes it’s a challenge to get proper water supply in the bathrooms. 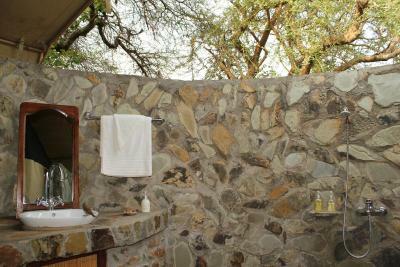 Could not take a proper shower the two days we spent there. Also the WiFi was not very effective in the tent areas. too expensive,and no much food to eat,only a little to choose,and some of then taste not good,so nearly nothing to eat.one of my friend's tent no warm water even after fixed it,one is good after fixed. Wifi is intermittent and unreliable.